A week that began with the hope that an open debate on the Senate floor would result in a DACA fix has stalled after four immigration proposals were blocked Thursday. One of the proposals was a bipartisan measure that would have given $25 billion to border security as well as a road to citizenship for DACA recipients. Another was a measure that would have carried out Trump’s proposal to create a path to citizenship in exchange for border wall funding and limits to legal immigration. So what happens next? Has an immigration agreement stalled for good? And what does this mean for DACA recipients? Plus, news broke today when the DoJ announced Friday that special counsel Robert Mueller has indicted 13 Russian nationals and three Russian entities in the Russia probe, including a Kremlin-linked internet research firm called the Internet Research Agency. 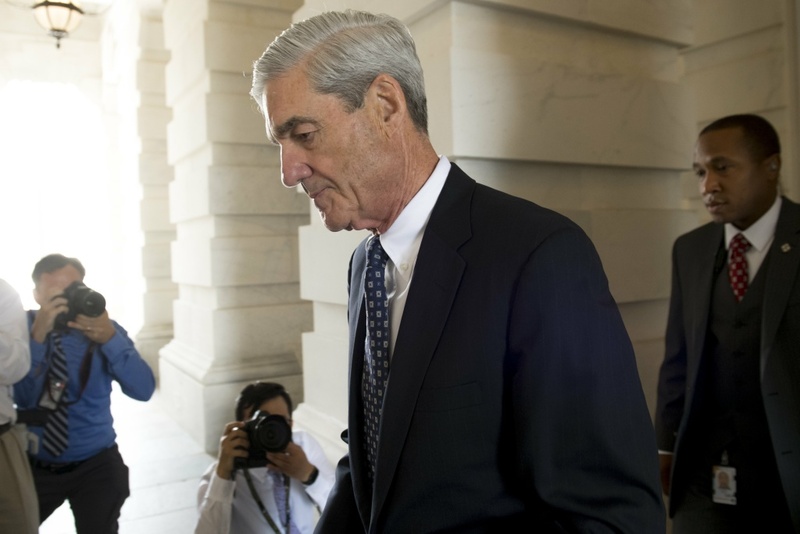 Mueller charged the defendants with conspiracy to defraud to United States. The indictment said the Internet Research Agency had a “strategic goal to sow discord in the US political system,” using social media to disseminate fake information to U.S. audiences. Larry talks with Bloomberg Congressional reporter Laura Litvan to get the latest.